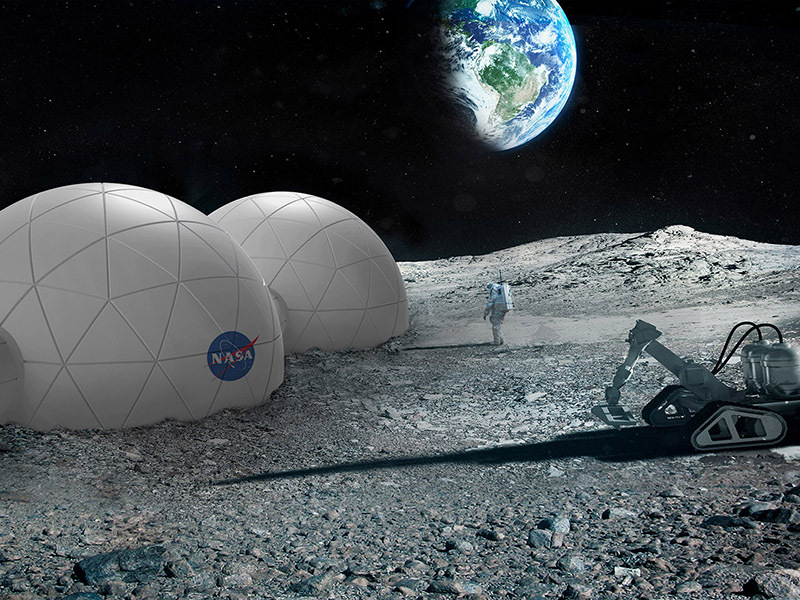 POR is a construction material for lunar habitats that addresses two of the largest roadblocks to human exploration of space: cosmic radiation and waste management. 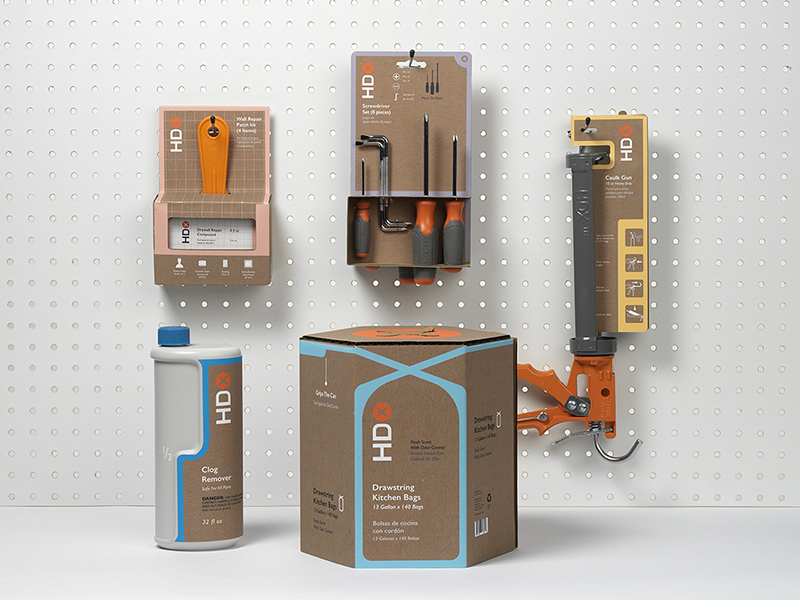 A re-design of Home Depot's in-house brand for novice DIYers. 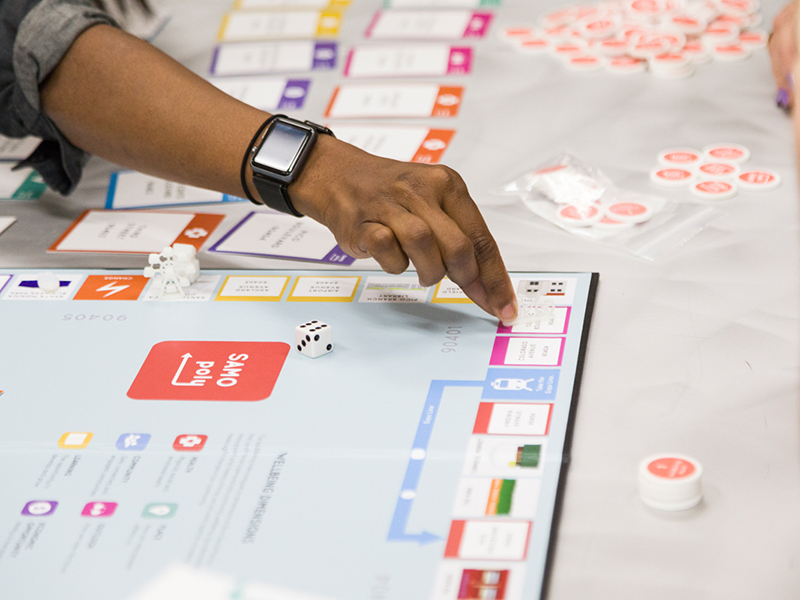 SAMOpoly is a tool to communicate wellbeing initiative to Santa Monica residents. 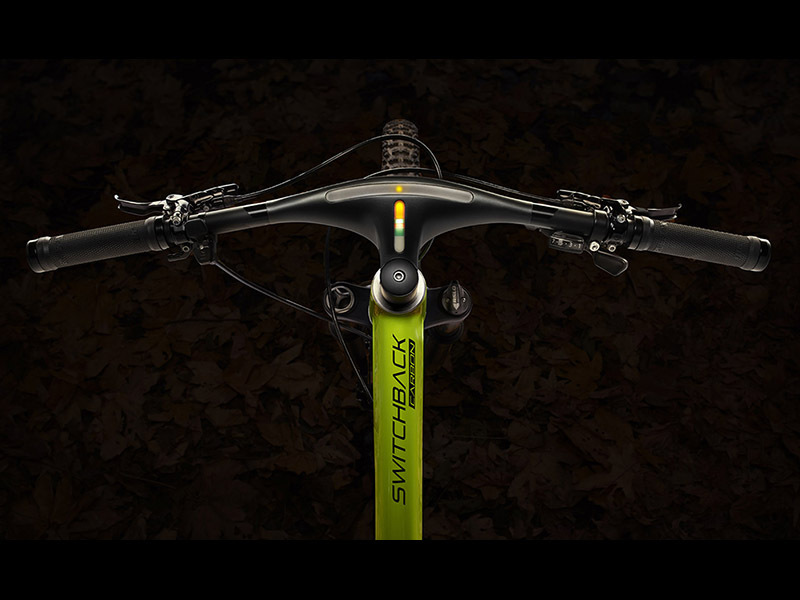 A mountain bike tailored for the trail mountain biking experience at Angeles National Forest. Hello. My name is Shu Ou. 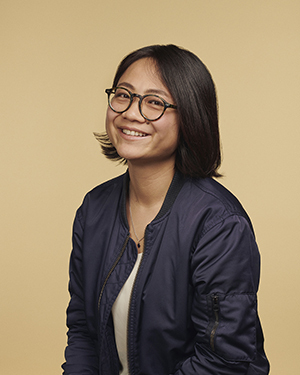 I’m from Taiwan and I started out as an engineer. I loved the analytical challenge but always felt there was something missing. Not knowing what that was, I quit my job as an engineer and started working at a coffee shop. I realized I was far more excited knowing how to make things work in a human context, even just a light roast coffee. I find this same excitement through design. 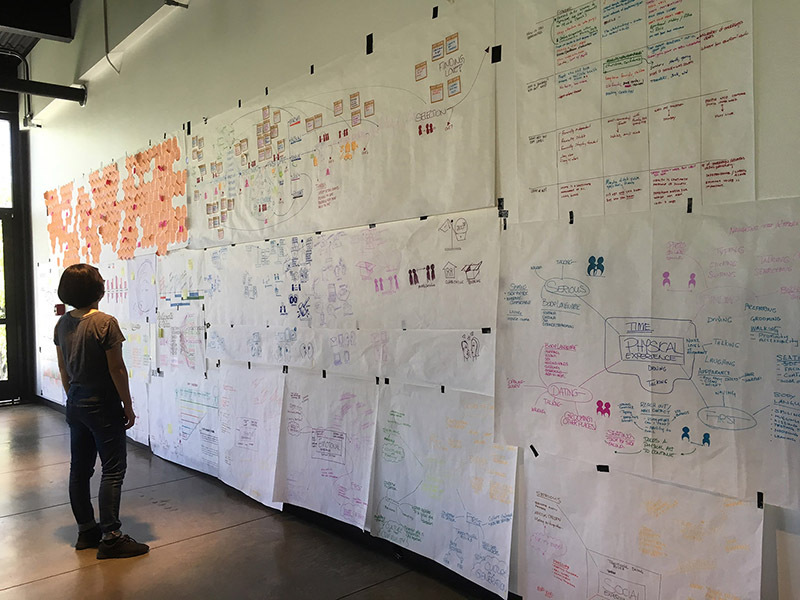 Investigating, understanding underlying patterns, prototyping and testing allow me to design possibilities in a new way. Technologies lead us to the massive unknown, so solutions must be considerate of the relationship between humans and the environment. I want to create humanistic perspectives for the world we’re currently shaping.